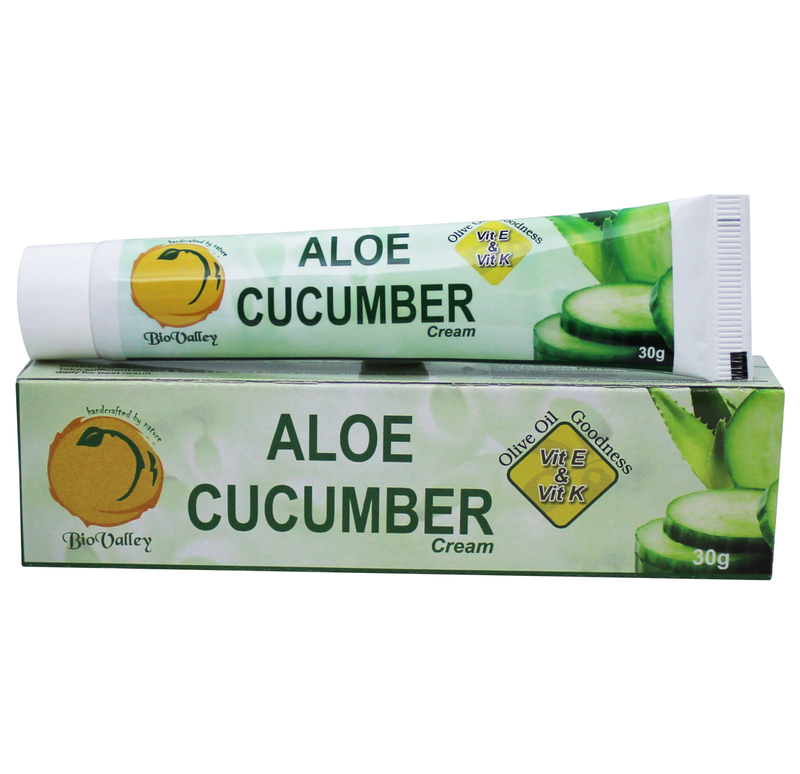 Aloe Cucumber Cream is the nature's finest liquid rejuvenator which is more nutritive for a skin. Apply sufficient amount of aloe cucumber cream to your fingertips, gently massage over face and neck daily twice a day after washing the face with clean water. Doctor Bhargava Aloe Cucumber Cream is a result of techniques perfected over 100 years of practice. Cucumber is an excellent coolant and its smoothening effect. Start taking Homeopathic medicine today and get the best treatment.